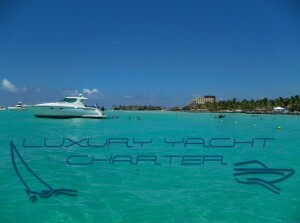 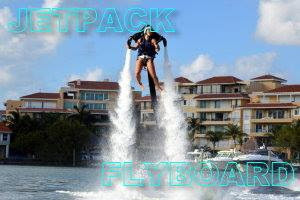 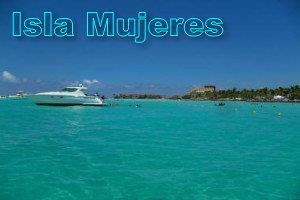 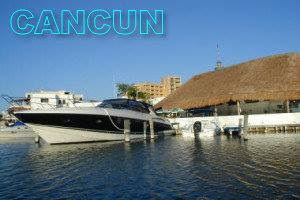 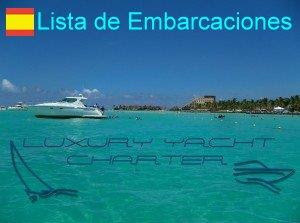 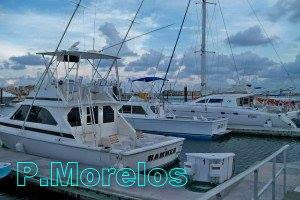 Rent thi 2 engines powerboat for Fishing tours or Snorkeling tour to El Cielo. 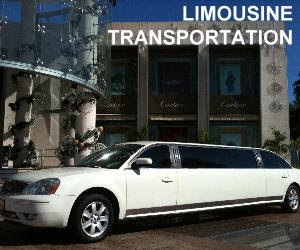 Cruiser passengers welcome. 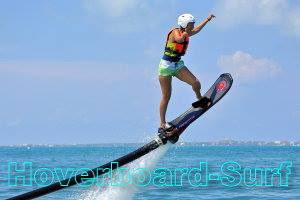 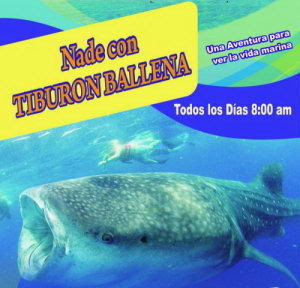 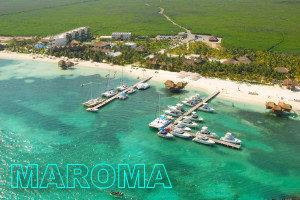 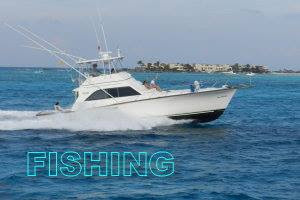 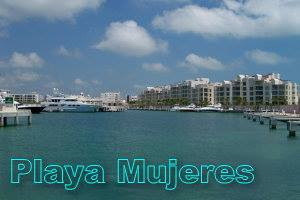 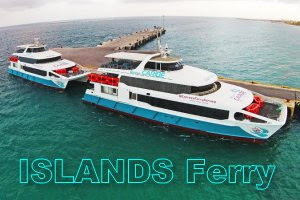 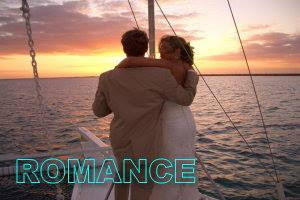 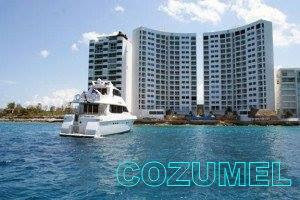 Offer deep fishing, snorkeling reefs of Island of Cozumel. 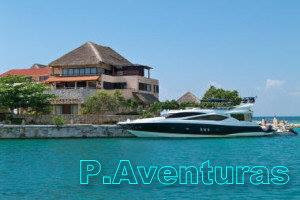 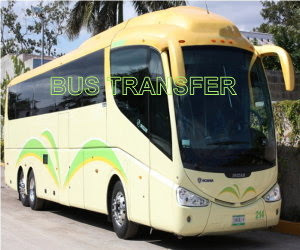 Tours available for 4hrs 6hrs or 8 hrs.